Adding soda pop to Jello creates a fun twist to the classic cold dessert. 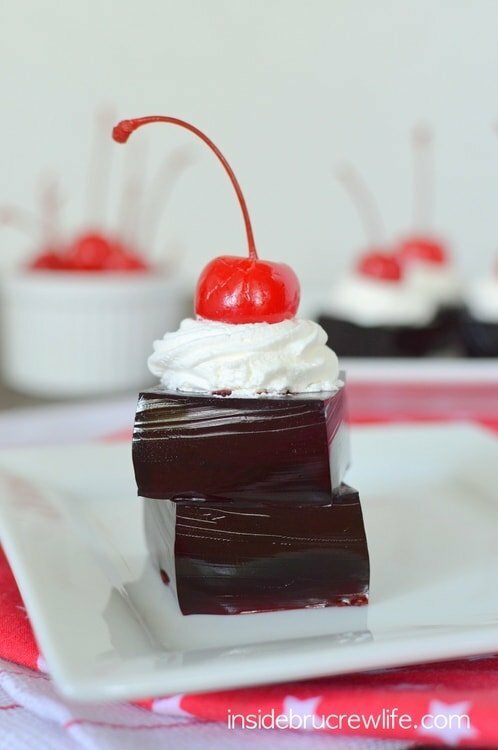 These Cherry Dr. Pepper Jello Squares go one step farther with a cute little cherry hat. 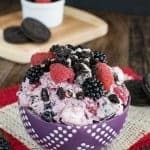 Easy dessert for summer picnics and parties. These Jello squares have been haunting me for 2 years. Did you know you could substitute your favorite flavor of soda in place of water to make Jello? 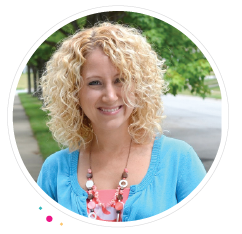 Think of all the variations you can do with this info. Mind blown! I actually made these Jello squares and this Red Hot Jello Salad 2 years ago for a picnic. I snapped a few pictures of the squares before we left thinking it would be fine. Well, turns out that Jello is a little bit harder to photograph than other desserts. It may be the cheapest dessert on the block, but it will give you a run for your money when you try to capture a good headshot. The pictures I took in a hurry definitely were not usable. Or I’m just extremely picky when it comes to sharing photos here. Whatever the reason…I never posted the recipe and picture here. A few weeks ago while we were driving home from Florida, I was writing up a list of “to do” recipes that I wanted to make this summer. The infamous soda Jello finally made it back on the list. We got home, finished the mountain of laundry, and did some grocery shopping. A 2 liter of Dr. Pepper and 4 boxes of Jello were part of that grocery trip. I was so excited for this easy treat that I made it the very next day and took pictures a day after that. Fun fact about food blogging. As soon as you make a recipe, you will see or find at least 10 others with the same idea. My good friend Ashton posted her Cherry Coke Jello last week, while these Cherry Dr. Pepper Jello Squares were still sitting in my refrigerator. Summer time is definitely Jello time, so it was no surprise to me when I saw all the different versions of the wiggly treat popping up all over the place. 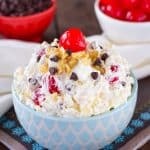 I’m totally craving another bowl of this Cherry Jello Salad now too! These squares are seriously so easy to do. Spray a pan with some non-stick spray and wipe out the excess with a napkin. This will keep your squares from sticking later. A flat spatula also is helpful for removing the squares after they set up. I heated the Dr. Pepper over medium to high heat until it came to a boil. You need to watch it because it heats very quickly. It will bubble the entire time it is heating up, but wait until you see the bigger bubbles to remove it from the heat. Stir in all the packs of Jello and stir until it is completely dissolved. Pour it into your prepared pan and refrigerate it for at least 4 hours. Cut your Jello into squares using a hot knife. Run the knife under hot water and dry it off. This works for any dessert that you want to cut into a nice clean slice. 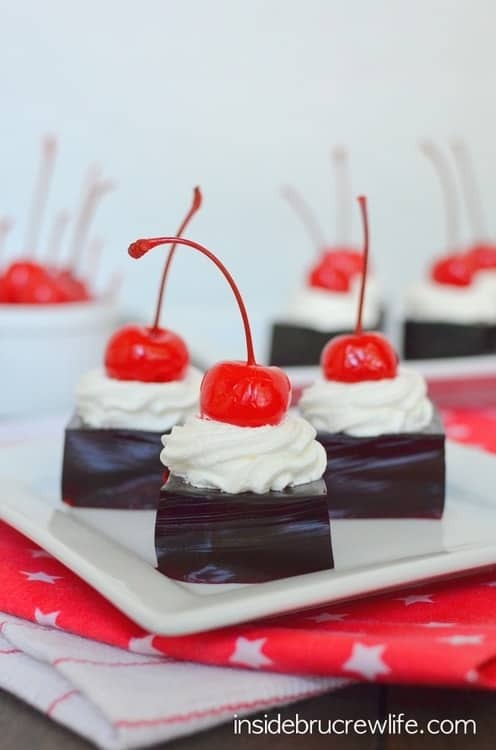 To give it a little pizzaz you can swirl on some Cool Whip and add a cherry with the stem. These cute little squares are ready for any picnic now. Or just for you to devour one at a time. 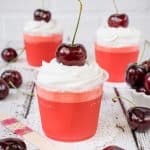 These easy Cherry Dr. Pepper Jello Squares can be topped with Cool Whip and a cherry to make a fun treat for summer picnics. Spray an 8x8 pan with non-stick spray and wipe out the excess with a paper towel. Place the Dr. Pepper in a large saucepan and heat over medium to high heat until it starts to boil. Remove from the heat and stir in all the Jello packets until completely dissolved. Pour the hot Jello into the prepared pan and refrigerate until completely set. Cut into 36 squares and remove with a spatula. Top with Cool Whip and a cherry, if desired. Keep refrigerated in a sealed container. This looks so good! 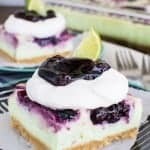 And such a fun recipe that’s perfect for the summer! I could seriously devour the entire batch of these, my favorite soft drink turned into jello squares. Love ’em!! Add vodka and these could be SO MUCH FUN! haha 😉 GREAT idea and great recipe!! Your photos are great! 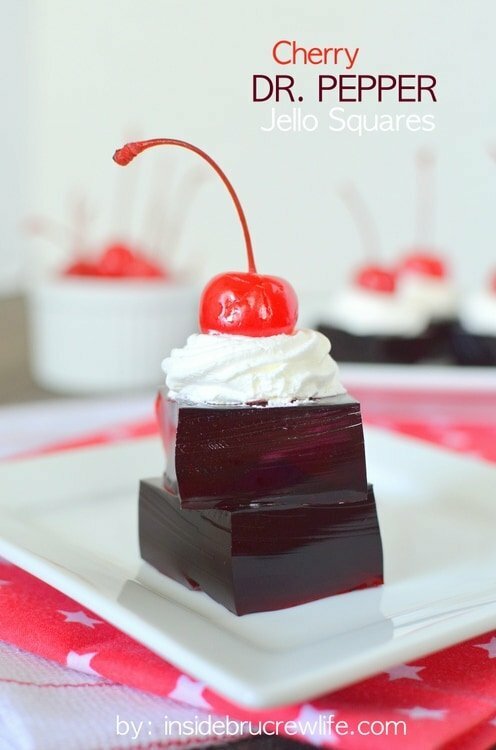 Your Cherry Dr. Pepper Jello Squares look yummy & elegant. Thanks for recipe. I never would have thought to do this! 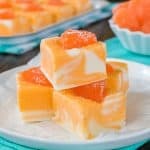 Totally trying this with all the boxes of Jello I have in my pantry! I have never subbed out the water for soda! Brilliant! Must try these! Thanks Jenn. 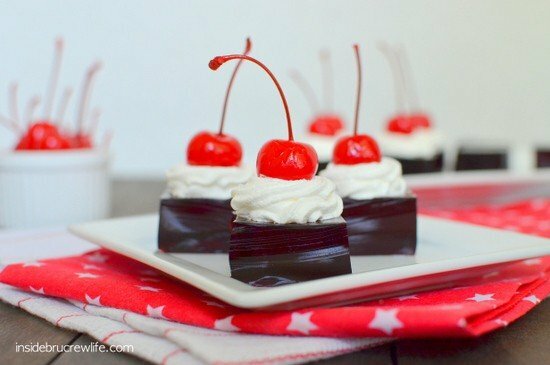 There is actually a cherry Dr. Pepper 🙂 It’s what I used in these Jello squares! I wonder if it isn’t sold in all the stores nationwide? What a great idea! 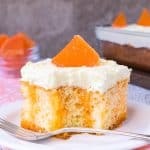 I had no idea or ever thought of using soda to make Jello! Thanks for that great tip! Pinned!! This is a cute idea. I could easily suprise my children with this one. 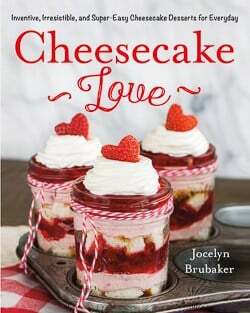 What a fun recipe, Jocelyn! So creative and perfect for the summer! Pinned! This is mind boggling! I never did know that you could substitute soda… Awesome! HOORAY……I am getting your emails again 🙂 don’t know what happened !!!! This Dr. Pepper Jello looks so yummy and refreshing…such an easy recipe to make…..Faith & I will have to try it the next time she spends the nite 🙂 we try to make a recipe each week-end she stays 🙂 she loves it…..I usually show her several and let her choose one, and of course we have to go to the store, because there will be something that I do not have 🙂 I have several boxes of jello, a couple of cherry, and some others, so will need a couple more….have cool whip & cheeries, but no Dr. Pepper as we rarely drink any kind of pop….but I do have a 2 liter Rootbeer,,,,,,guess we could make root beer floats 🙂 she loves tho……and make this recipe the next week eh? we’ll see,,,,, glad I’m back on your mailing list…..I wasn’t even seeing you on FB either…..of course I don’t get on there every day…..I am way behind on FB…..but I do open my email every day….usually…except yesterday, was gone all day with my daughter & family….Faith had a FATHER -DAUGHTER DATE AT CHICK FILET 🙂 and they had a carriage ride and she got a Rose. she loved it…..(my daughter and I went shopping ; her favorite past time lol…..I hate shopping……am I weird or what ? Except I do like to shop for kitchen gagets & bathroom items 🙂 but no clothes or shoes shopping…..
I’m so happy to hear you’re getting my emails again! 🙂 And it sounds like Faith had a lovely father daughter date!! So sweet! Thanks for commenting!! These look so fun and easy to do! This might be a good addition to our Fathers Day makeup dinner on Thurs! What a fun idea! I had no idea you could do that! These sound fantastic! My kids will love them! Wait a second… You can mix SODA into JELLO?? Where have I been all these years? My guy is the biggest soda fan ever — as in he doesn’t drink anything else, besides the occasional OJ or lemonade — so I know he’d love these. His birthday is coming up in 2 weeks, so I just might have to surprise him with these! Made these for my eight year old who loved them. In order to simplify things, I made them in a mini muffin pan so they are round vs. cut square. Worked great! You inspired me to put my own spin on this recipe! Please check it out and let me know what you think! Just wondering if you could do that with the sugar free Jello and Dt. Dr. Pepper? 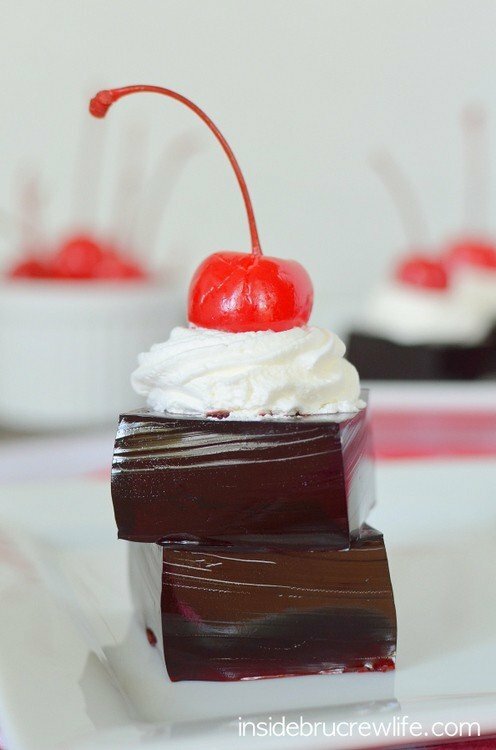 Yes, you can use the sugar free and diet products to make this. I hope you like them.